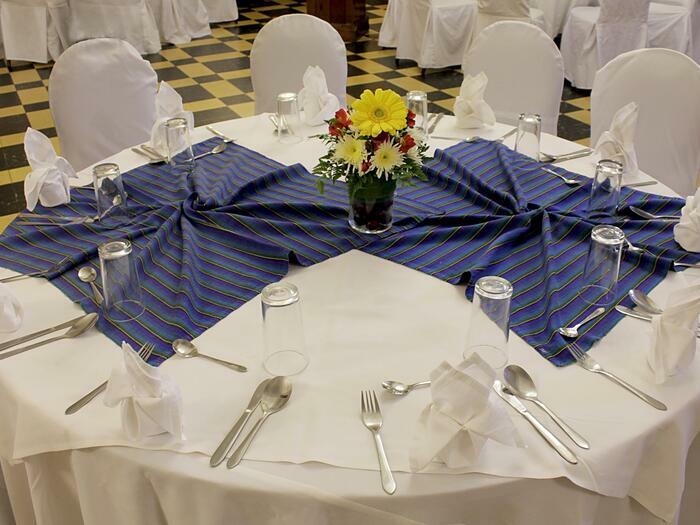 The perfect setting for your wedding celebration in Guatemala is at Porta Hotels. Our boutique hotels’ wedding venues are complemented by creative planning professionals who serve as a single point of contact from start to finish to ensure that no detail is overlooked. Each wedding hosted at a Porta Hotel is distinctively unforgettable with every venue designed to take advantage of the beauty of its surroundings. Your celebration will be a day without worry that always focuses on spending precious moments with family and friends. Our wedding services include not only fully customized event planning and catering, but also arranging accommodation for your guests and seeing to unique planned activities and excursions. 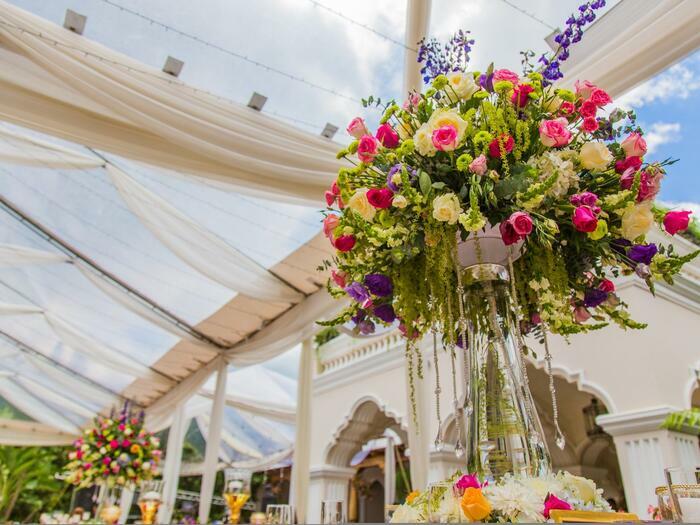 This historic, five-star boutique hotel blends stunning mountain views, romantic Colonial architecture and sophisticated venues with personalized, fully tailored wedding planning and catering. Create an unforgettable celebration for ten to 420 guests in this warm, elegant sanctuary. Porta Hotel del Lago provides unparalleled waterfront luxury for memorable Lake Atitlán weddings of up to 300 guests. 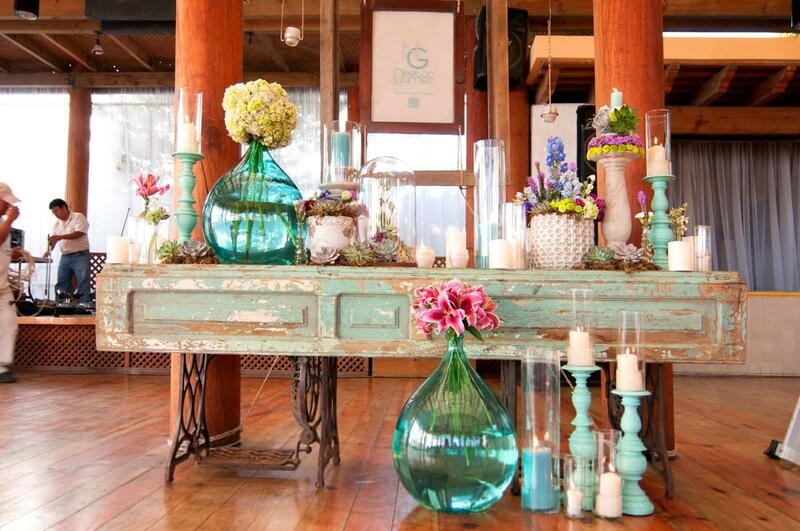 The gracious planning and catering staff will help you plan a celebration that flawlessly meets your vision. 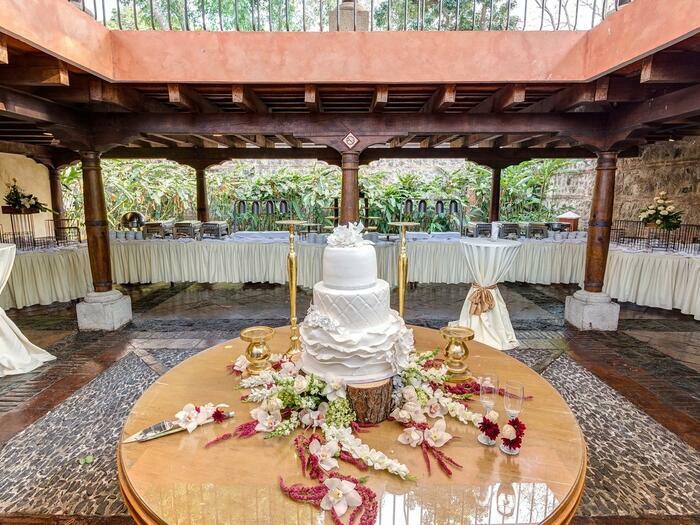 From the romantic cobblestone streets to the privacy and intimacy of this ten-room boutique gem, Casa Encantada sets a quaint and charming backdrop for weddings with captivating venues, superb cuisine and impeccable service. 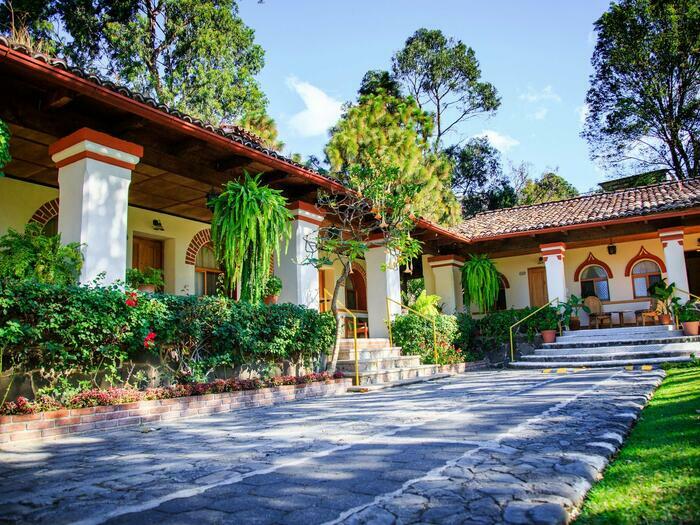 With our elegant colonial architecture and enchanting location on a cobblestone avenue in the heart of Antigua, Pensativo House Hotel offers an extraordinary backdrop for weddings in Guatemala. 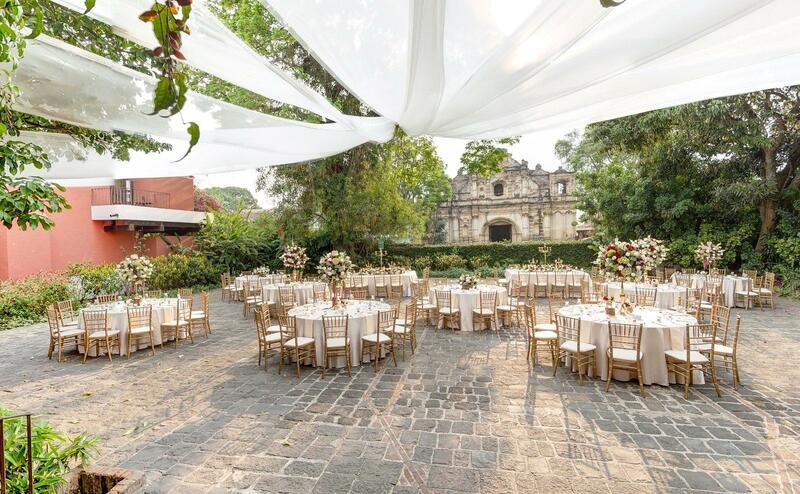 Choose from among our exceptional venues – the sophisticated Study, the open Plazuela Courtyard, or the romantic chapel. Treat family and friends to an unforgettable wedding celebration with the assistance of Regis Hotel & Spa’s professional wedding planners and banquet staff. Enjoy exquisitely appointed rooms, captivating outdoor venues and one-on-one planning and catering assistance. At Guatemala City’s premier hotel for over 70 years, spectacular cuisine, Art Deco-style venues and a dynamic location in the heart of the Historic District ensure that every moment of your wedding celebration will be one to remember.